If so, you might want to look into the Walmart MoneyCard. 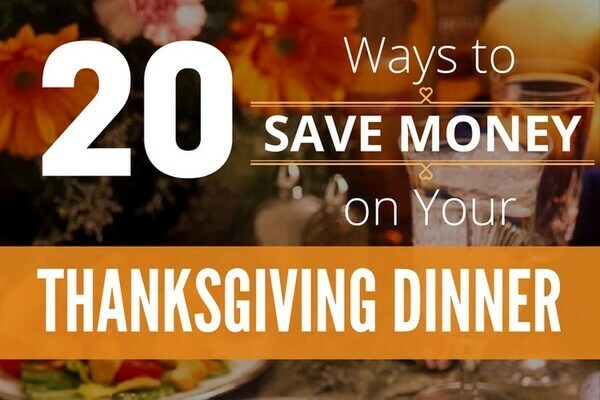 We’re a big fan of Walmart, mainly because there are so many ways to save money at Walmart. 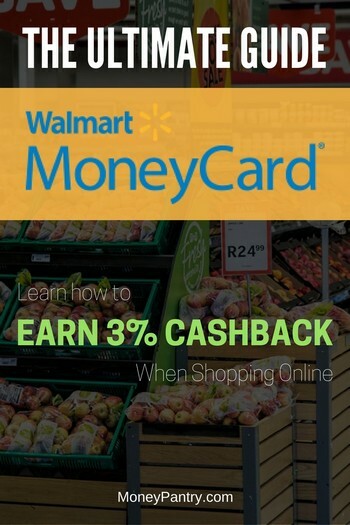 And Walmart MoneyCard adds another way for you to save – you can earn cashback for shopping online and in store. and 1% cash back at Walmart stores. There is no purchase fee when you order the card online, but there is a $1 fee in stores. You can choose to have the card issued as either a MasterCard or a Visa. And wait for the card to be delivered. After you get your card, you’ll need to activate it just like any other credit/debit card. Fill out the form and hit “Submit”. Congrats, your new Walmart Money Card is activated and ready to use. Just like the Walmart Saving Catcher, there are also apps for both iOS and Android devices for the card as well. The app makes it easy to keep track of your balance and account activity on the go. Once you have registered your card, you can “stash” any amount from your card balance into your Walmart MoneyCard Vault online or via the MoneyCard app. For every dollar you save up in your Vault, you are automatically entered in a monthly Walmart MoneyCard Prize Savings Sweepstakes. Each month, you can earn up to 500 entries in the sweepstakes, which features a $1,000 Grand Prize and 499 additional $25 prizes. Winners are contacted by email, and cash prizes are deposited onto your Walmart MoneyCard. The Vault is not a separate account or card. Instead, it is a different part of your card balance that is set aside and harder to access. The Vault is not a savings account, so it does not pay interest. Money that is set aside in your Vault is included in your total card balance. The amount in your Vault plus the amount of your available card balance cannot exceed the maximum balance limit of $10,000. You should note that money in your Vault account may be used to cover any negative balance that you have on your card, even if you didn’t transfer it. You can redeem your cashback rewards at walmart.com or via the mobile app after the completion of each reward year. The cash-back money becomes a part of your available balance. You can even deposit checks with your smartphone camera. If you are depositing a payroll or government check in a Walmart store, you will pay a fee for cashing the check but not for loading that money onto the card. It costs 95 cents to deposit a check using the mobile app. There is a $3 fee for Rapid Reload, which is reloading cash at Walmart during checkout. 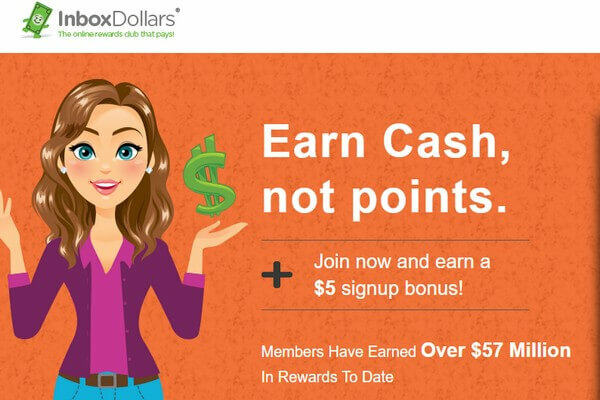 You could pay up to $4.95 to reload cash at retailers in the Green Dot network. The maximum daily cash reload limit is $2,999, and you may not load cash to your card at any time the balance exceeds $2,999. If you request and successfully register your card between May 2017, and December 2017, a one-time Payday Perk of $25 will be applied to your new Walmart MoneyCard account after your first direct deposit of $250 or more. To qualify, your deposit must post to your card within 60 days of the registration. The MoneyCard can be used as an alternative to a bank account. 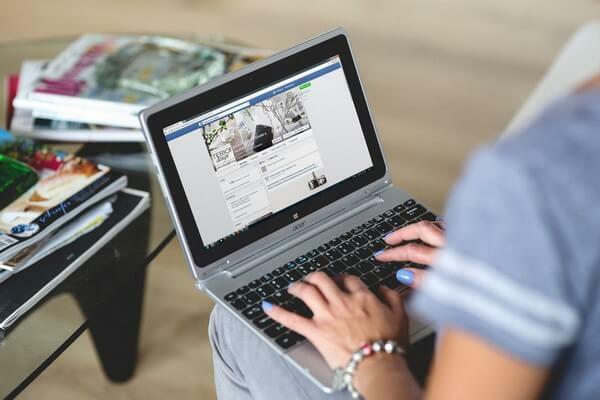 It features free online bill pay services, and you can also send money for free to others who have a MoneyCard or another participating card issued by Green Dot Bank. There is a limit of $7,500 on each individual bill payment. Sending money to friends and family in the United States is also free, and there is no charge to receive the money. You can send up to $2,000 per day and $5,000 in 30 days. Recipients can add the transferred funds to a Walmart MoneyCard, PayPal account or any other card issued by Green Dot Bank. You can also write checks to pay rent and other bills that require a paper check. You simply order and pay for the personalized checks using the M0neyCard app. A pack of 12 checks costs $5.95. This breaks down to 50 cents per check. On the other hand, a money order only costs 70 cents, which is cheaper than at banks or the post office. There are no overdraft fees, and your registered card is protected against unauthorized transactions. However, there is a fee of 50 cents for ATM balance inquiries. The Walmart MoneyCard charges a monthly fee of $5. The $5 monthly fee can be waived, if you deposit $1,000 in the previous monthly period. This excludes person-to-person transfers received using the Send Money feature. If you stop using the card, you will pay up to two extra monthly fees. However, there is no fee to close the account. The maximum you can withdraw at an ATM is $3,000 per day, and the maximum you can spend is $10,000 per day. There is no fee for PIN or signature-based purchases, and you can withdraw cash for free at any of Walmart’s more than 4,500 locations. The card also gives you the ability to get cash back during check out at certain retail stores. People who shop frequently at Walmart, and manage money and shop online, will see the most benefit from using the MoneyCard. There may be a better prepaid debit card available to you. Be sure to look for cards with lower or no monthly fees when comparing costs and services across cards. Do you have a Walmart Money Card? If so, we’d love to hear about your experience and what you think of it.